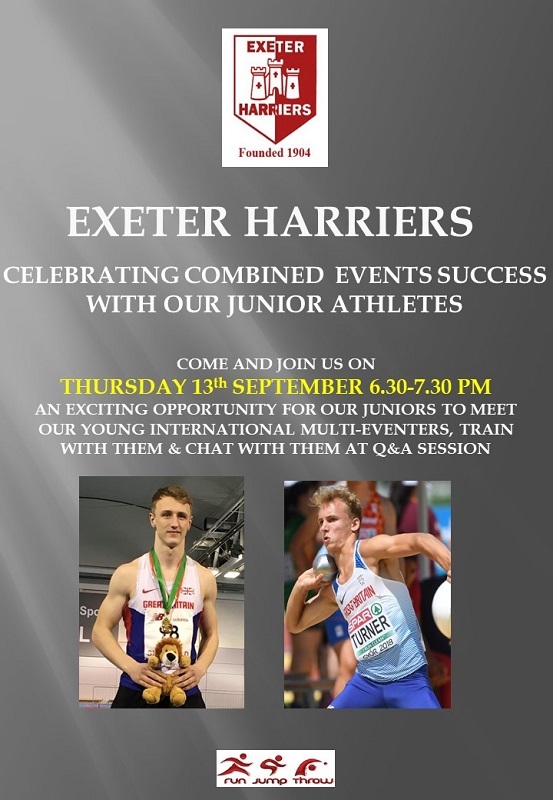 During the Junior Training Session on Thursday 13th September we’re delighted to announce that Sam Talbot and Jack Turner, 2 of the club’s GB Combined Events Internationals will not only be attending but also taking part in the session, answering questions and posing for photos. 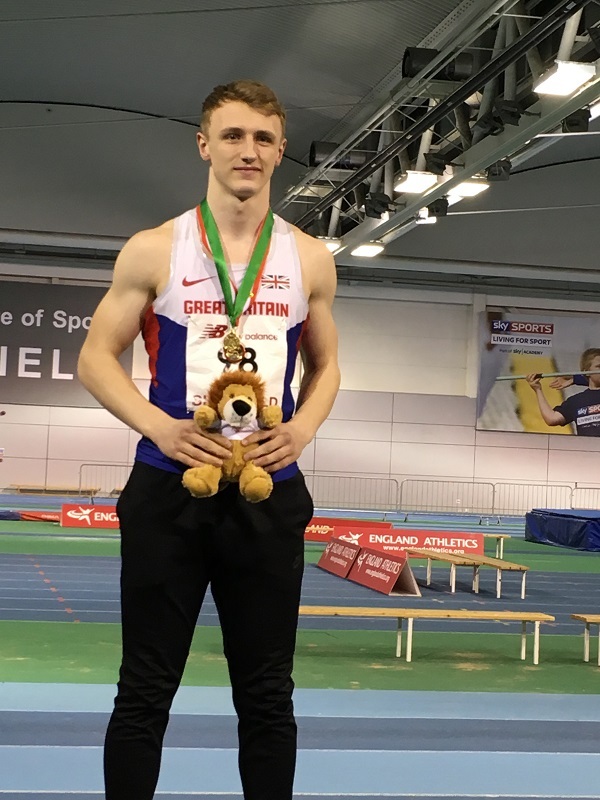 Sam is the current U18M Decathlon British Record Holder and Jack tops the UKA U18M All Time Decathlon rankings, with his wind assisted performance in July. Both started competing, as many of the juniors do, at the Evening Open Meets back in 2010, Sam as an U13 and Jack as an U11. Annually the club runs a Combined Events Competition, in which both Sam and Jack have previously competed. 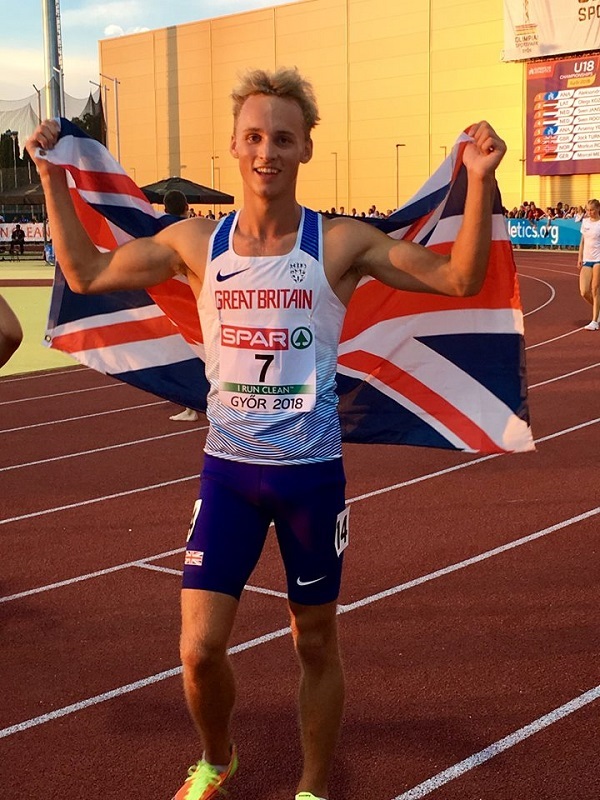 This year’s competition is on 23rd September and enables young athlete’s to compete in 5 events, rather than 3, in one day. This is a fun, friendly, relaxed competition for athletes aged 8 and over. Athletes shouldn’t worry if this is their first pentathlon as each will be helped through the process. Hopefully, meeting Sam and Jack will inspire our Juniors to enter!